A lovely soap bar with shea nut butter and rose clay on top and glycerin soap base with activated charcoal on the bottom. It's the perfect combination for a luxurious cleaning experience. 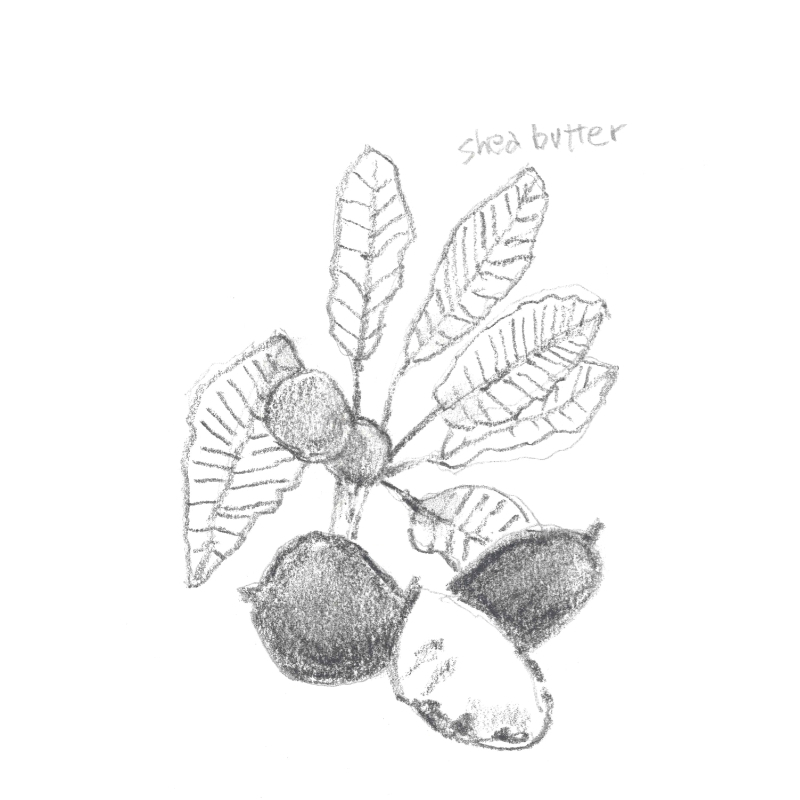 SHEA NUT BUTTER: Nourishing and hydrating with skin barrier repair capabilities. Containing essential fatty acids, linoleic acid, catechins, phenols and bio-flavonoids- this natural and gentle skin smoother is easily absorbed for a rich and lasting moisture. 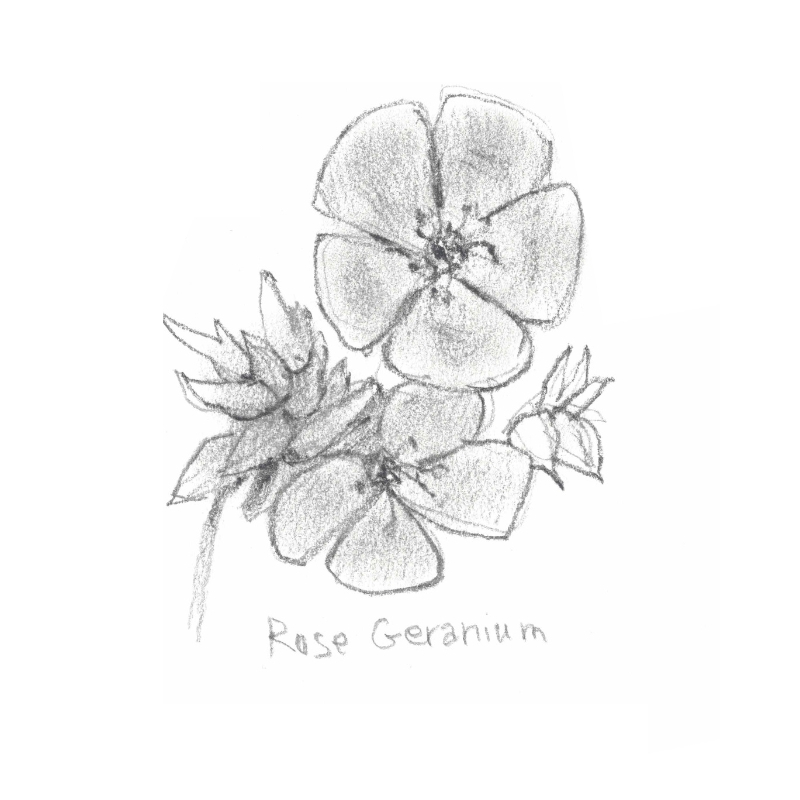 ROSE GERANIUM: Perfect for balancing and toning the skin. Astringent and antiseptic properties helps to regulate sebum. COCONUT OIL: Softening, balancing, soothing and protecting. Known for reducing eczema and psoriasis symptoms. Lather up with the charcoal side of the bar to clean down deep into pores then flip the bar over to leave a lasting moisture.